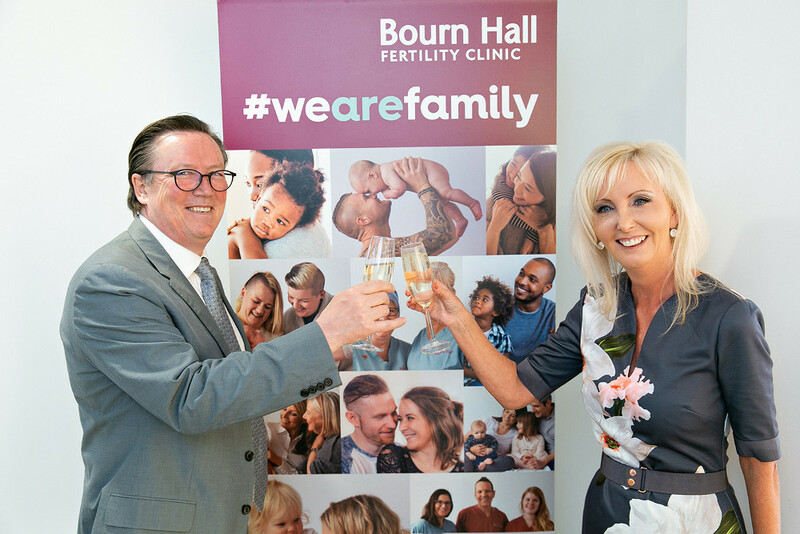 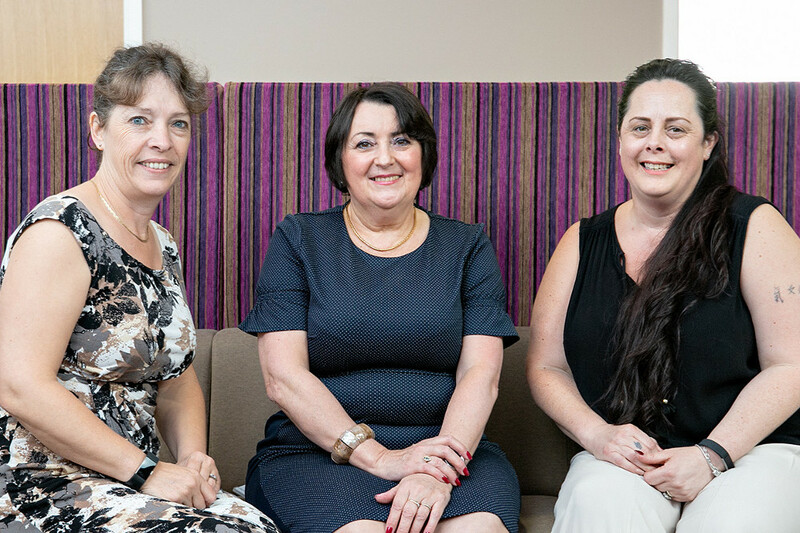 It has been more than nine months in conception and now our new fertility clinic in Wickford, the latest addition to the Bourn Hall family, has opened its doors to patients. 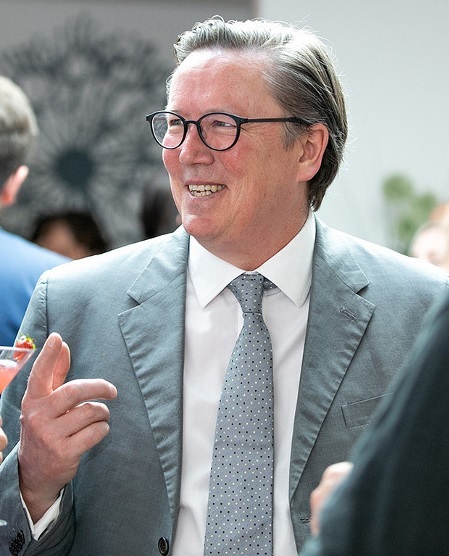 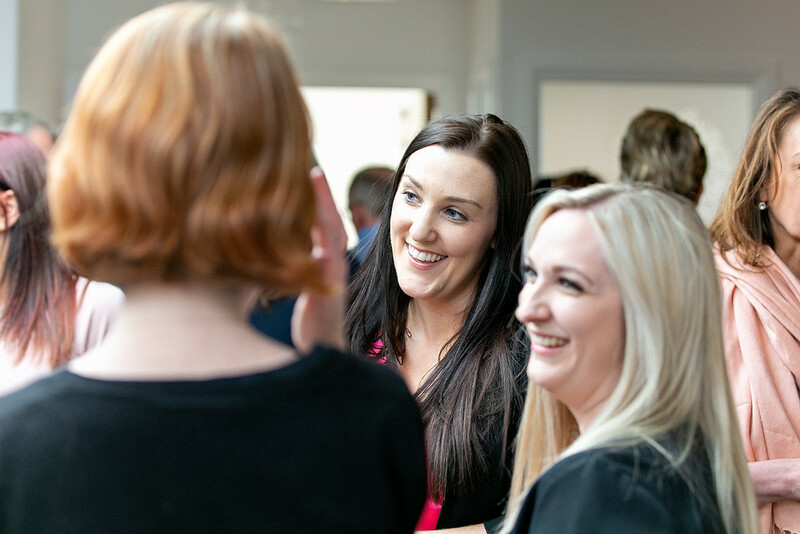 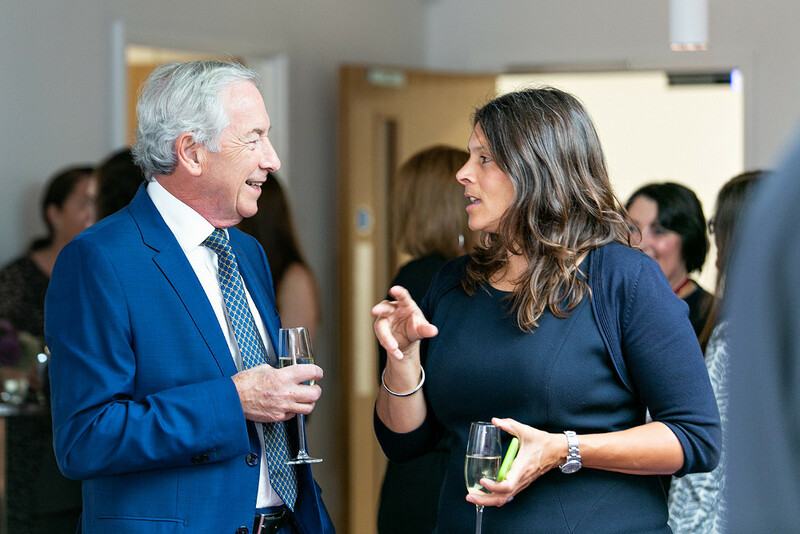 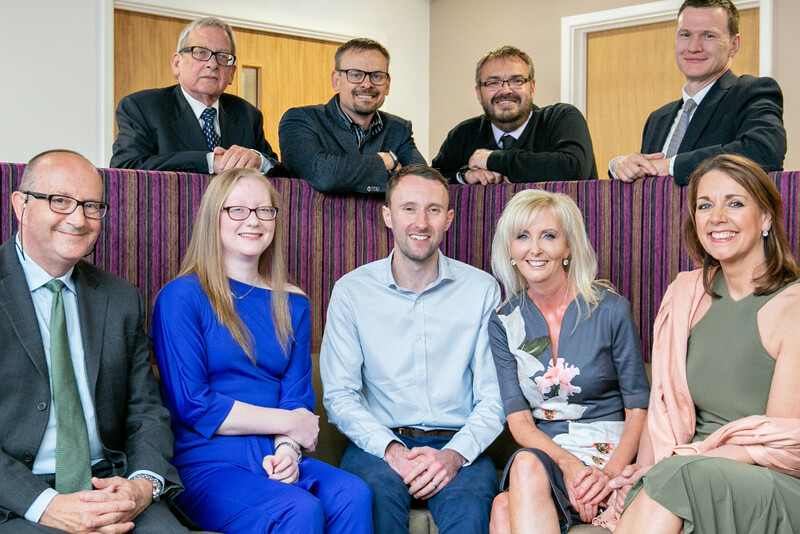 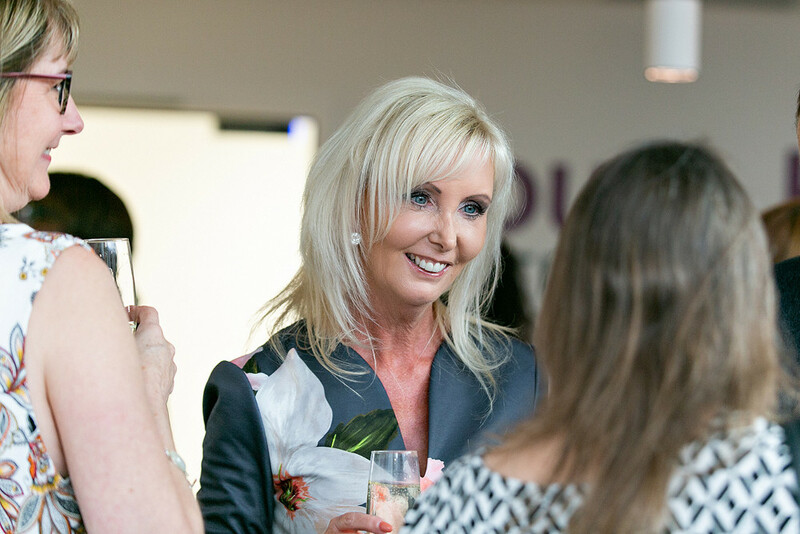 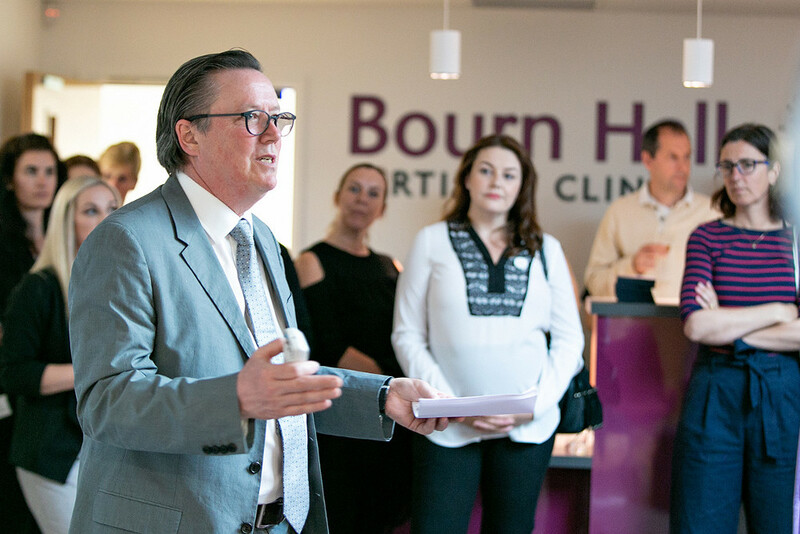 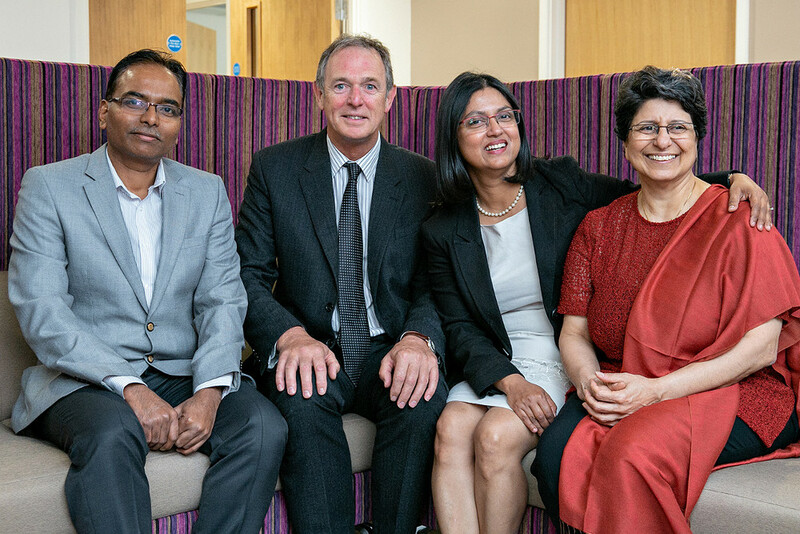 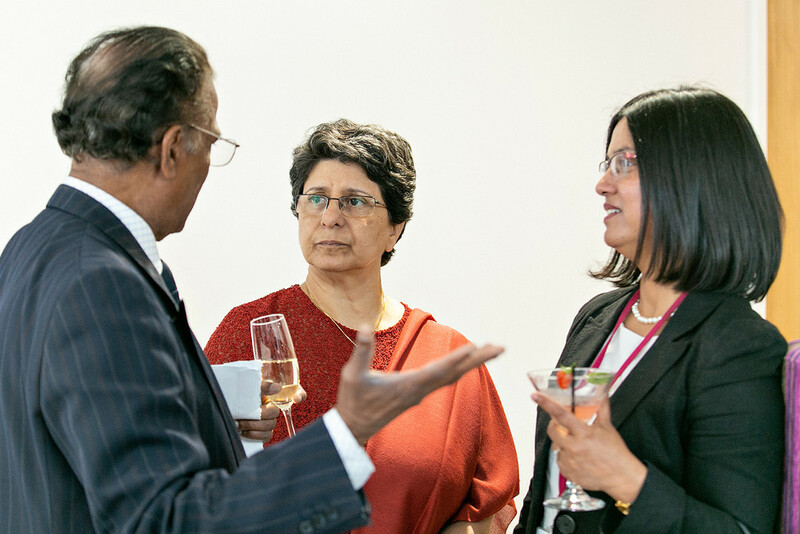 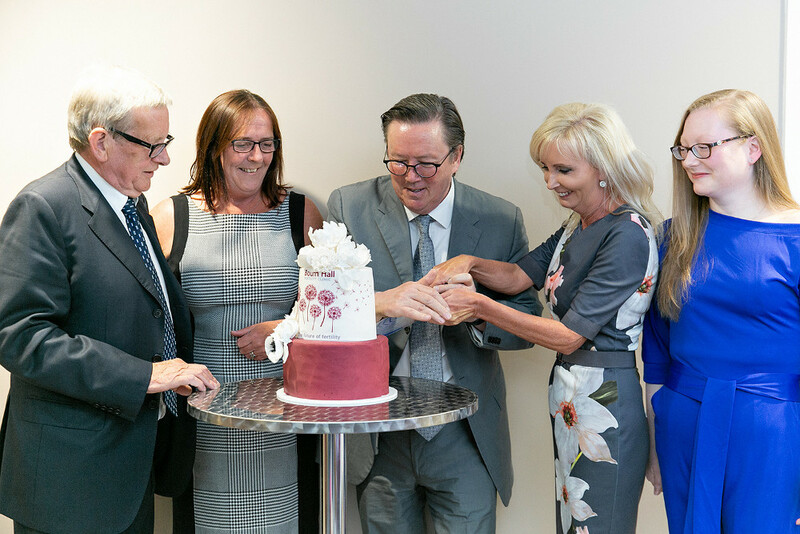 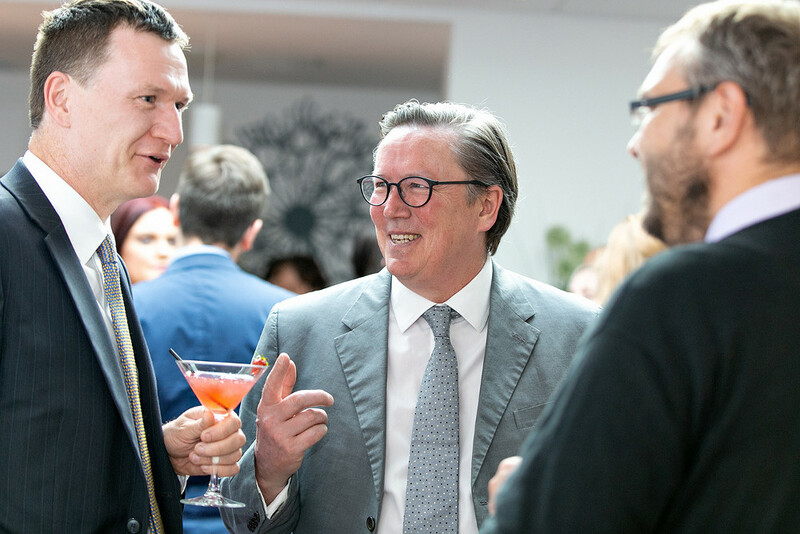 The design has been inspired from nearly 40 years of experience in delivering high quality fertility care, and we were delighted to welcome the construction team, health professionals, fertility specialists, counsellors and complementary therapists to an event to celebrate opening the new clinic. 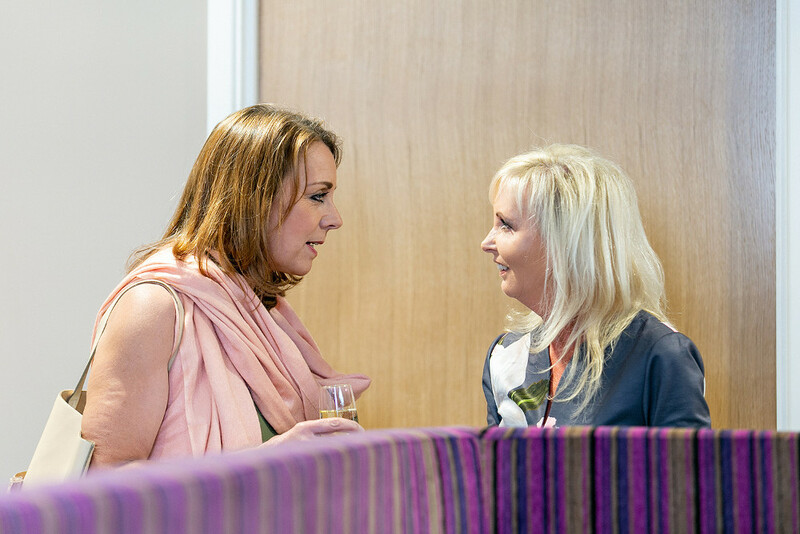 Take a look below at some photos and comments from the event. 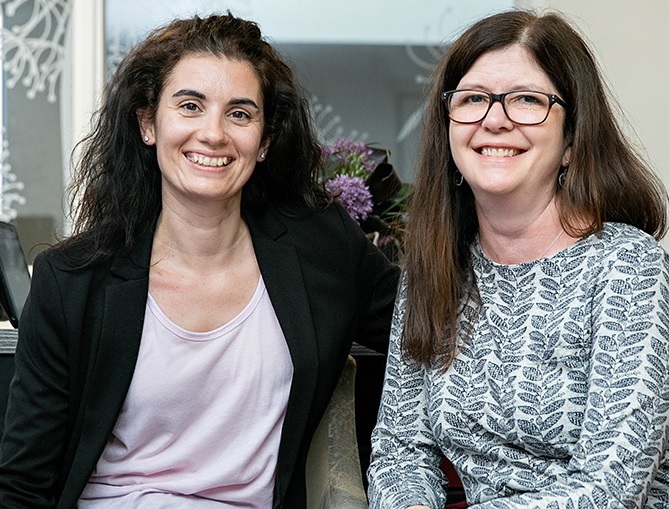 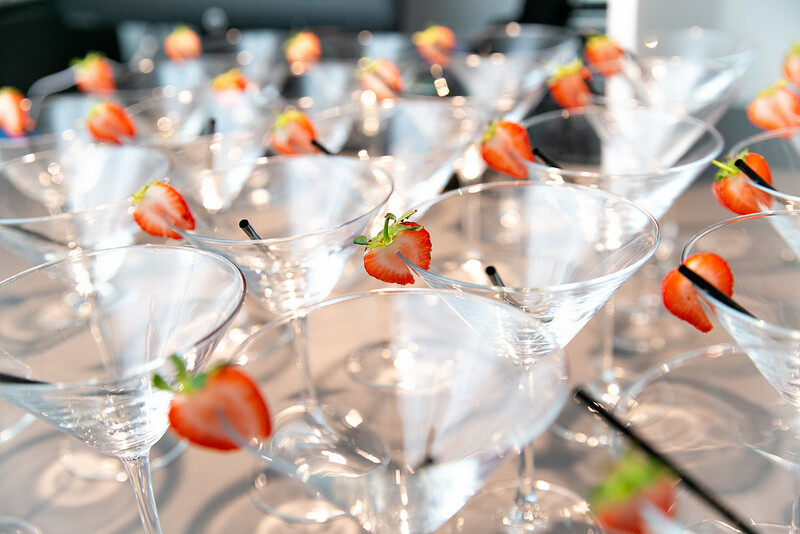 To celebrate the opening of the clinic we have several promotions – free consultation with a fertility nurse specialist, half price fertility test and – coming soon – £500 off an Access Fertility Package.